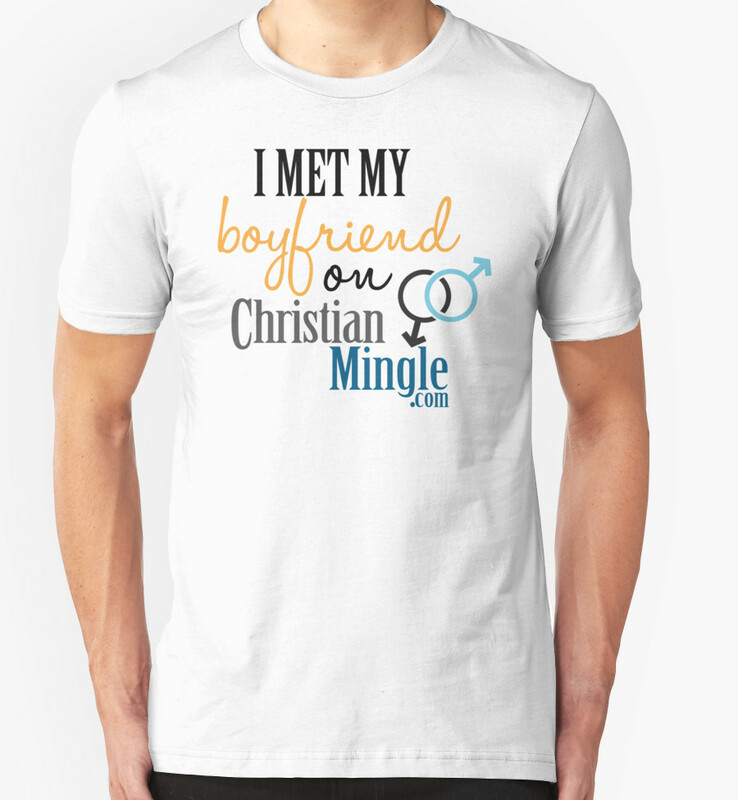 Under California law, all businesses must provide “full and equal accommodations” to customers no matter their sexual orientation… which was a problem for ChristianMingle.com since that site only gave users two options: Either you were a “man seeking a woman” or vice versa. Two gay plaintiffs sued the dating site’s parent company in 2013 and their settlement is now final. 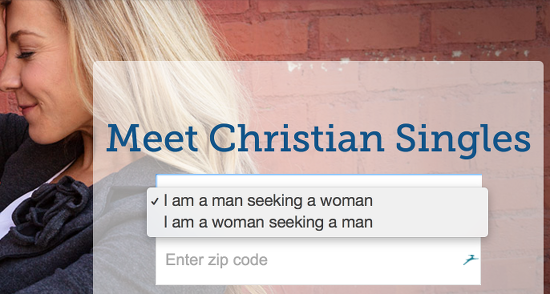 ChristianMingle.com promises to ask only if users are male or female — something Archive.com shows they’ve done since February of 2015, perhaps as a result of this case, though the parent company says they’ll continue to work on creating a more helpful site for gay customers. In addition, the website’s owners will pay the plaintiffs $9,000 each, in addition to forking over $450,000 to cover their legal fees. “I am gratified that we were able to work with [parent company] Spark to help ensure that people can fully participate in all the diverse market places that make our country so special, regardless of their sexual orientation,” one of the lead plaintiffs’ attorneys, Vineet Dubey of Custodio & Dubey LLP, said in a statement.